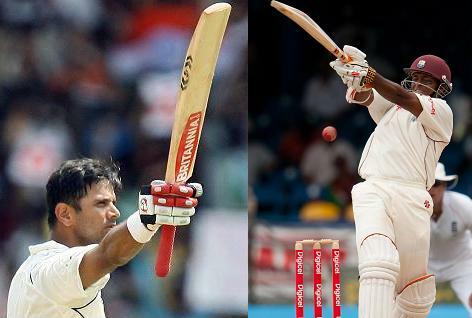 First-time in the history of India-West Indies bilateral series that none of the players from both team could touch 300-run mark. 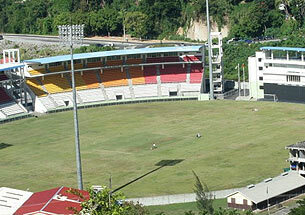 Can the Debutant Venue “Evil’ Dominica Save West Indies!! 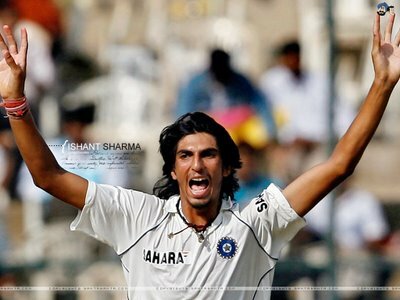 Can Indian T20 Specialist survive the Carribean Scare! !